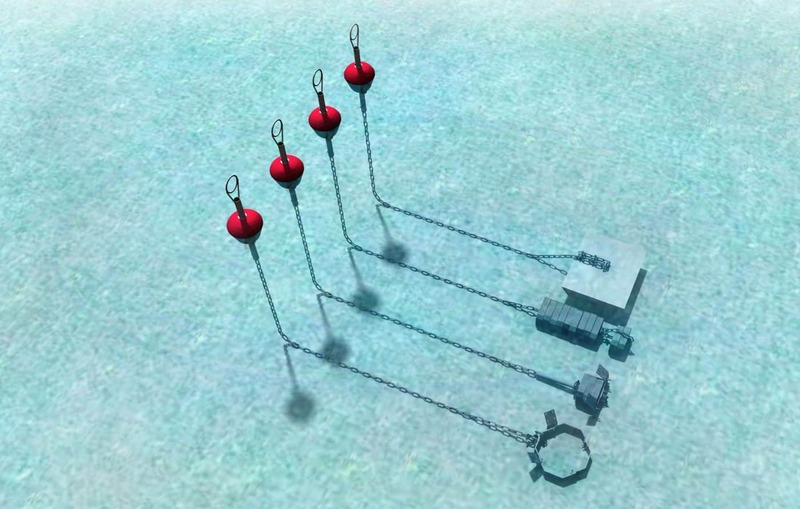 For depths a maximum of 9m below the water surface. 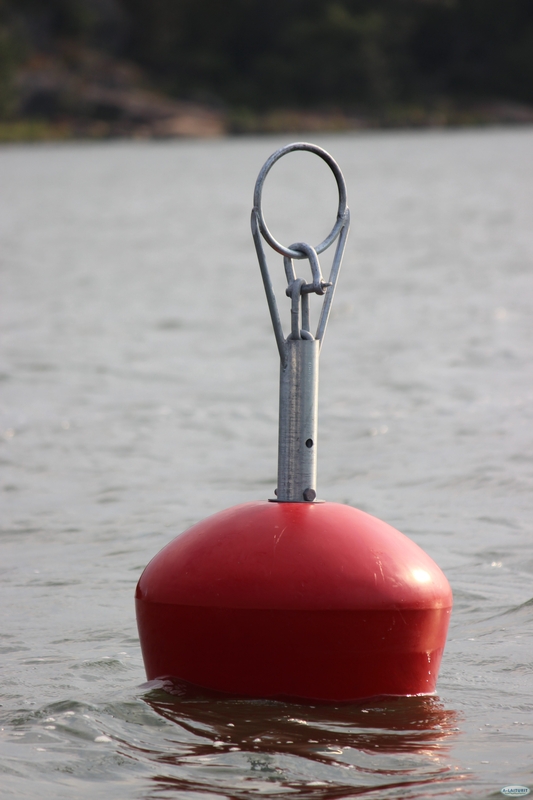 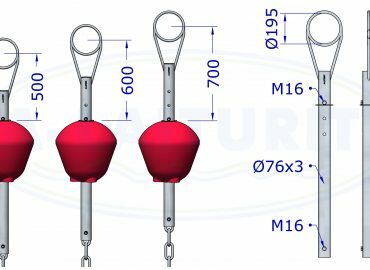 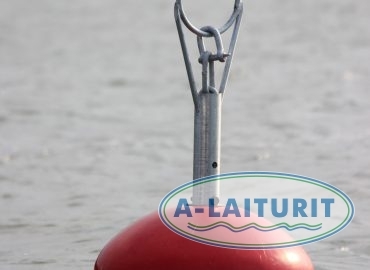 The package includes the buoy rod. 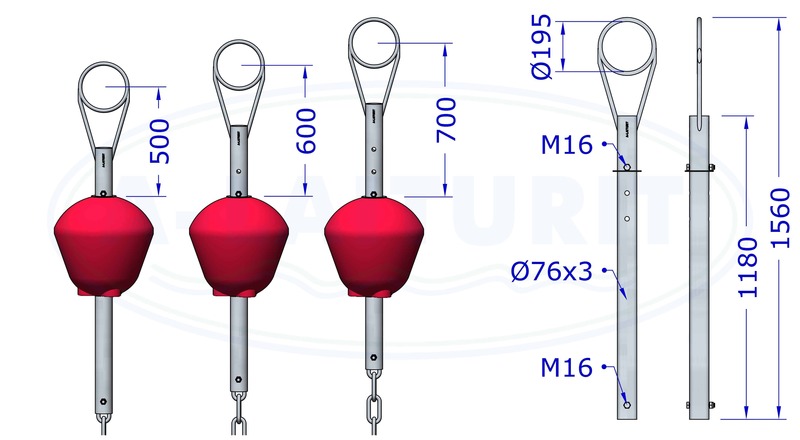 The rod and float are also available for purchase separately.